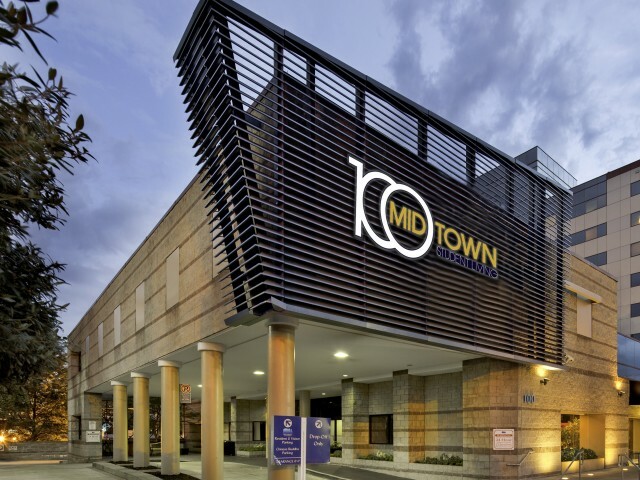 Located in the middle of the Georgia Tech campus, and just minutes from Georgia State University, SCAD Atlanta and the AUC, 100 Midtown has spacious student apartments in Atlanta. Choose from 2- and 4-bedrooms with full kitchens and plenty of storage space. Every apartment is fully furnished, and water, cable and Internet are included. Our school-centric amenities —a 24-hour computer lab, a library and study rooms— are perfect for hard-working students, and our movie theater and game room are great places to unwind. Plus, residents enjoy exclusive access to our gym, which is open 24 hours a day. 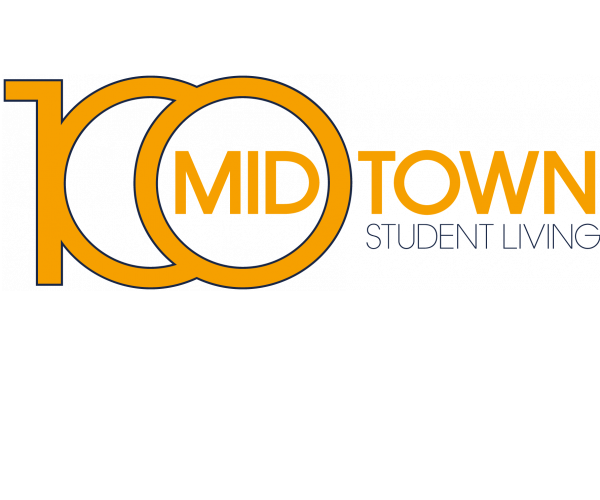 To see all that 100 Midtown has to offer, take a personal tour. Schedule yours today!